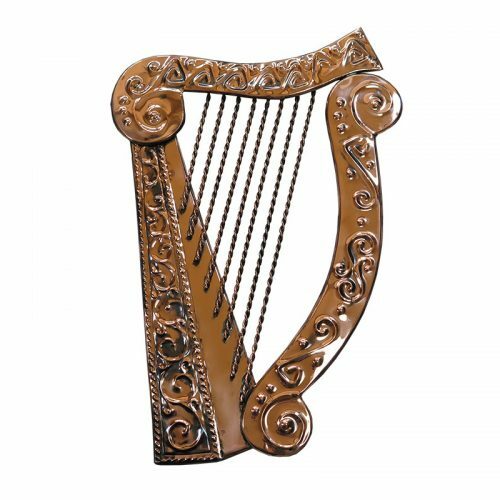 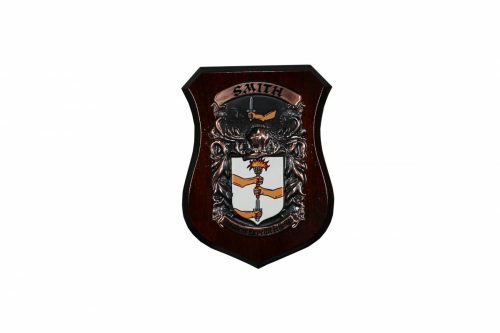 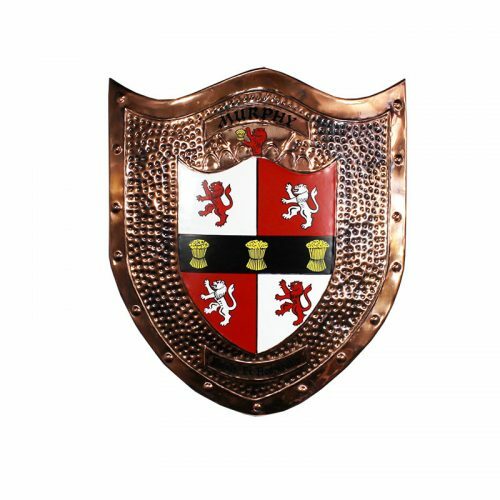 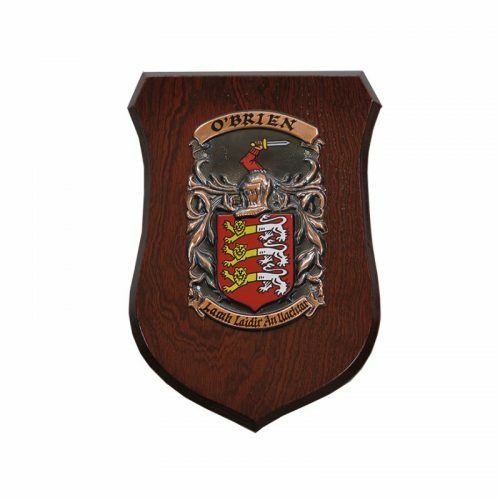 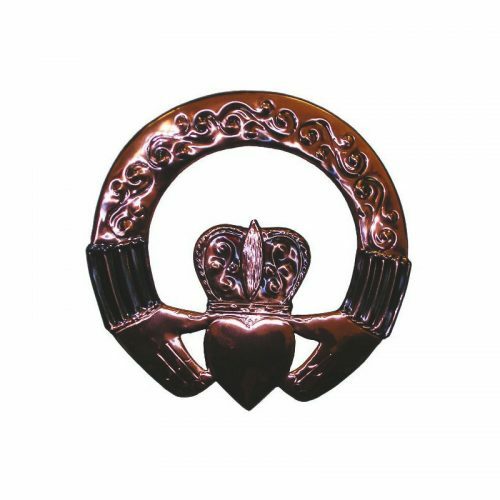 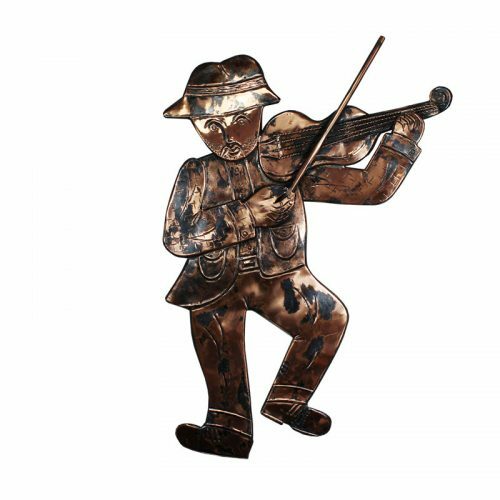 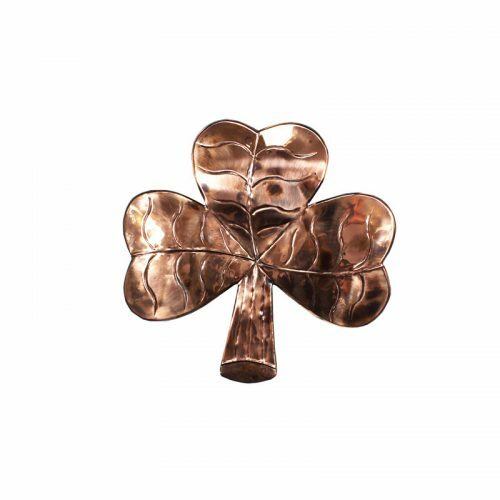 Our Lancelot Model shields is the smallest of our single shield product range and feature your Coat of Arms beautifully hand painted onto copper and mounted on a mahogany wooden base by our dedicated team of heraldic artists. 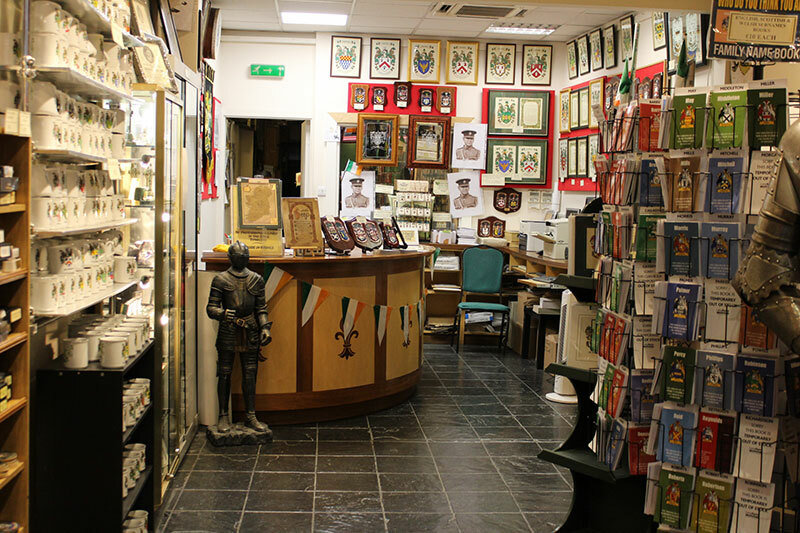 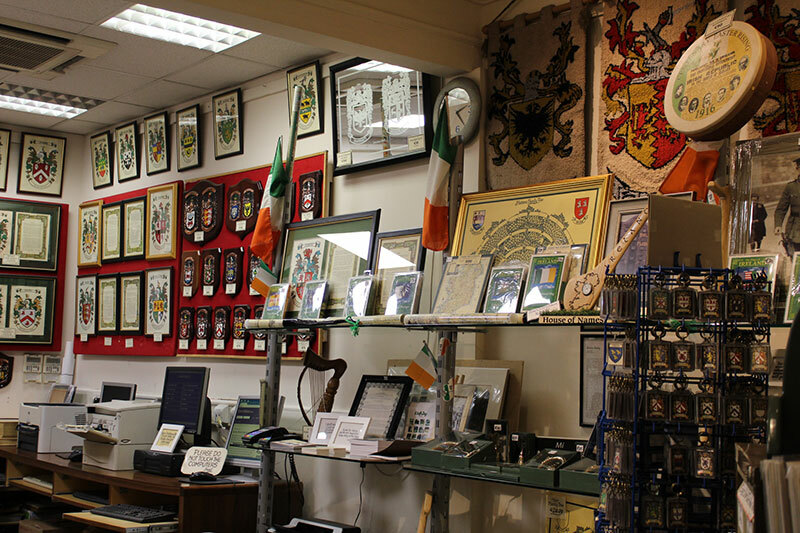 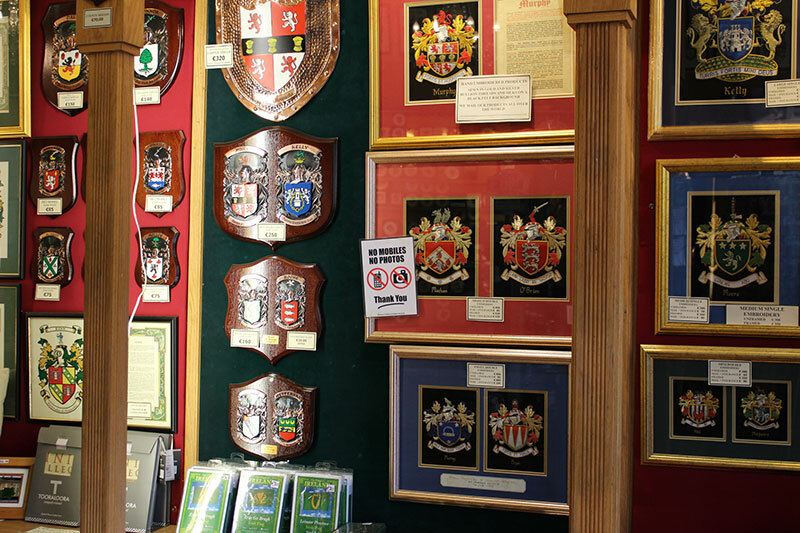 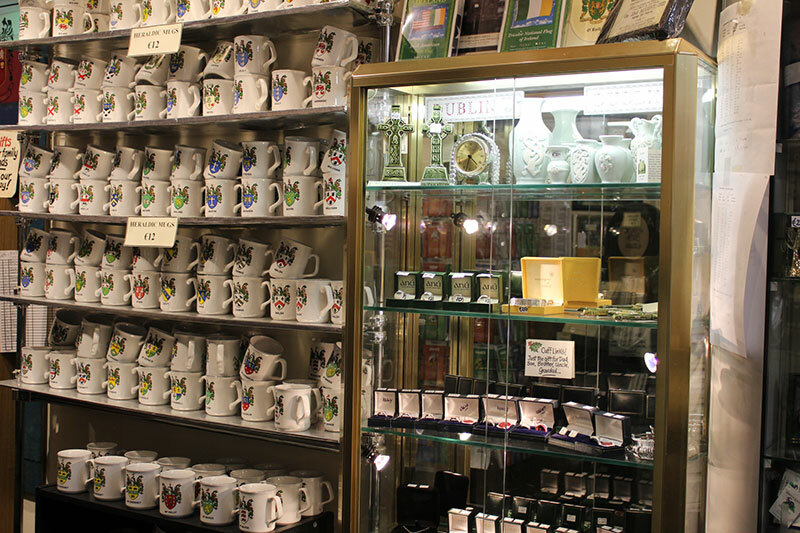 Our Lancelot Model shields is the smallest of our single shield product range and feature your Coat of Arms beautifully hand painted onto copper and mounted on a mahogany wooden base by our dedicated team of heraldic artists who have been applying their craft and hand painting our Coats of Arms in Dublin, Ireland for over 60 years!! 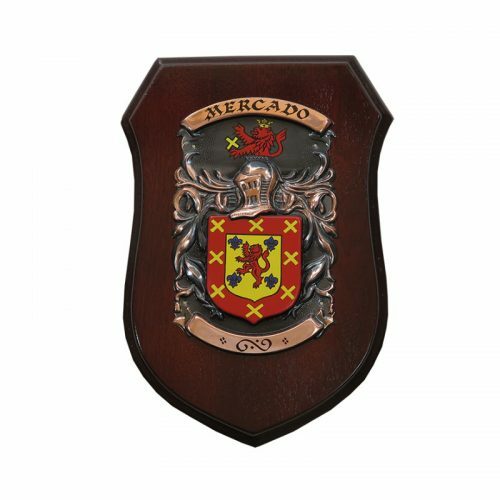 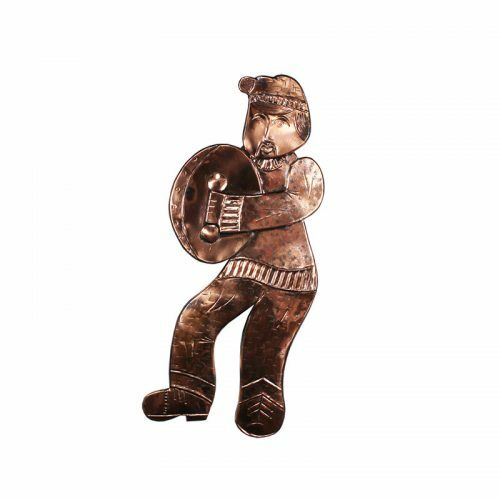 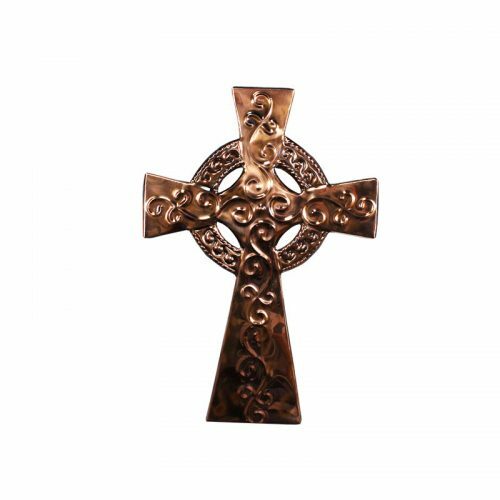 The shields are 8.5” x 6.5” in size and are made with an inverted bracket suitable for wall hanging.